The conference schedule is now available. The keynote speakers for WAC 2016 are Helen Thorington and Frank Melchior. 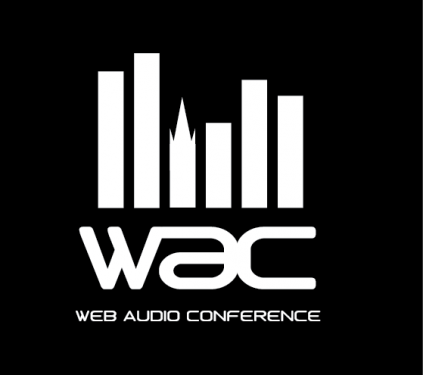 The conference will feature over 75 papers, posters, talks, demos, artworks, and musical performances, a plenary session with the W3C working group on the Web Audio API, a hack session, tutorials, and related activities. 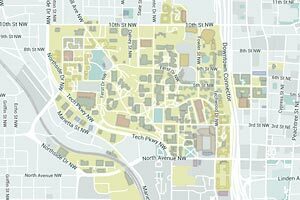 The conference takes place at Georgia Tech, a major research university located in midtown Atlanta, with convenient access from Hartsfield-Jackson Airport (the busiest passenger airport in the world). The conference venue, Georgia Tech’s Academy of Medicine, is listed on the National Register of Historic Places and houses the chandelier seen in the movie “Gone with the Wind.” The venue is a short walk to the Georgia Tech campus, dining, shopping, nightlife, the conference hotel, and the city’s main subway line.